PP Building and Roofing is a trusted construction and roof specialist based in Elland, Halifax. We have provided a professional service to commercial and domestic clients throughout Yorkshire for more than 10 years. 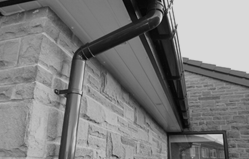 We provide a range of building and roofing services, to the best standard, in the Halifax and Huddersfield areas. PP Building and Roofing undertake all manner of construction and roof work for commercial and domestic applications. 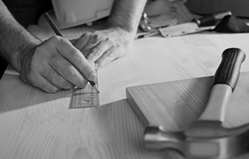 All work is undertaken by our City & Guilds qualified team. 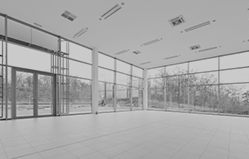 No matter what you have in mind, we can deliver your building requirements from concept to completion, saving you the time and hassle of hiring additional contractors. All work is undertaken using durable, high grade materials and fittings, assuring we achieve professional results for every job. 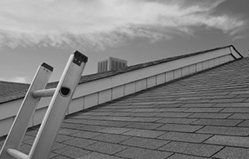 PP Building and Roofing is insurance approved for storm damage repairs. We are Public Liability insured for £2 million and all work is completed in accordance with relevant Health and Safety legislation, so you can rest easy. Our services are available throughout the Yorkshire area (including Huddersfield, Halifax, Bradford and Leeds). We can also travel further afield and nationwide depending on the type of work and contract.